BEACH AREA ACRE Make your beach home dreams a reality with this spacious, wooded, acre+ parcel on Waterview Road. With plenty of space as your canvas, enjoy the freedom to build a custom vision with the builder of your choice, when the time is right for you. 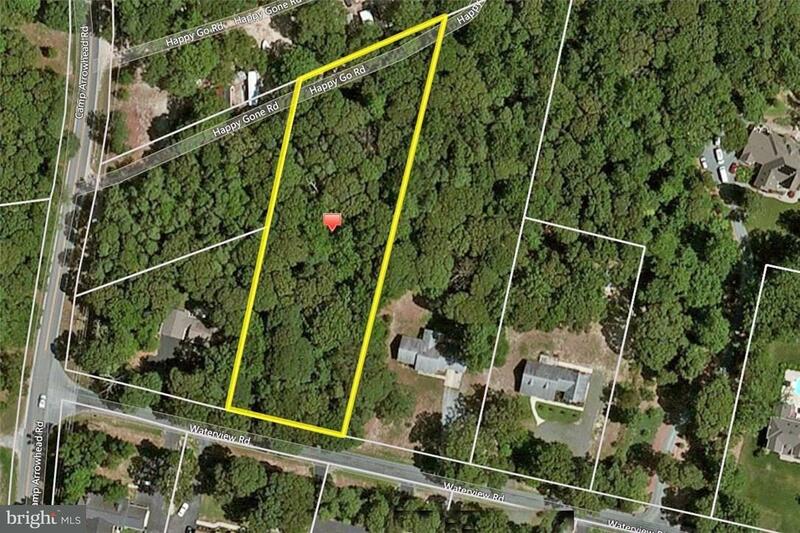 Property sits just a short drive to Lewes and Rehoboth Beaches, shopping, fine dining and beach attractions, yet offers wooded privacy! Have the best of both worlds from your acre+ property near the beach!